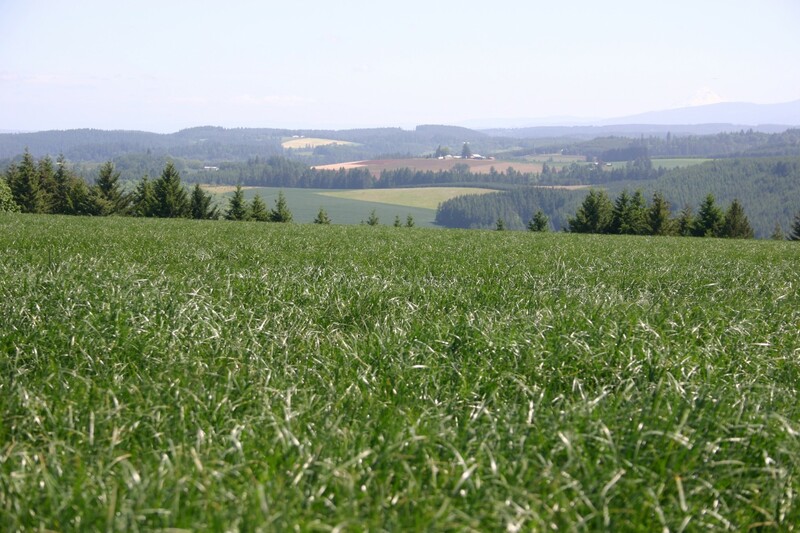 Perennial ryegrass is a commonly used turf grass in the cooler-season climate areas of the Northern US. 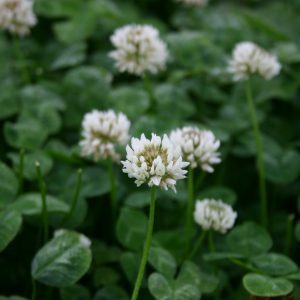 Many people enjoy this seed because, under the right growing conditions, it can be seeded and go to a mowable lawn in about 21 days. It is know for its quicker germination. This characteristic also makes it great for erosion control use to plant and help hold the soil after a project. Perennial Ryegrass is also a common grass used in golf courses in the Northwest and many others. 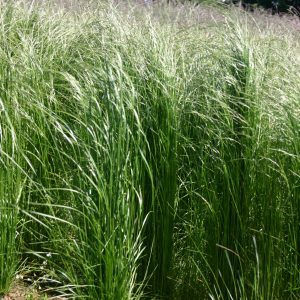 When proper care is provided this grass can grow in a variety of soil types and have a nice green color . Perennial Ryegrass also has a fair amount of durability , but a softer feel, and grows best in full sun to part shade. This grass is also used in the Southern US to overseed in with the warm season grasses that go dormant and turn brown in the winter. This grass will grow and be green when the warm season type grass turns brown. Once the heat returns for the summer though this grass will then brown but the warm season grass will come back. 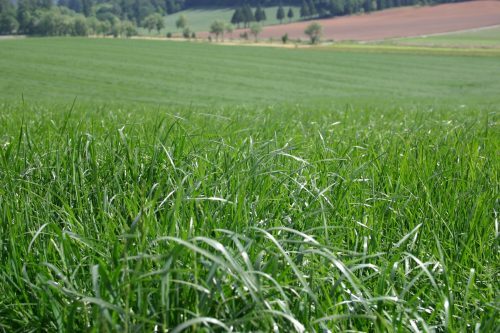 Perennial Ryegrass has a low tolerance for high heat and very cold weather. 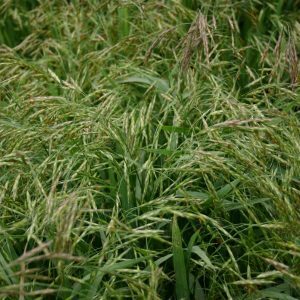 It is common to see this grass in a mix with other types of grasses. *If you have a fair amount of shade in your yard you will want to look at our “Yard Master Mix ” which contains mostly Perennial Ryegrass with some Creeping Red Fescue mixed in that will grow better in the shadier areas. Also check out our “Cascade Quick Green Blend” that contains more than one variety of Perennial Ryegrass for a great Perennial Ryegrass lawn! 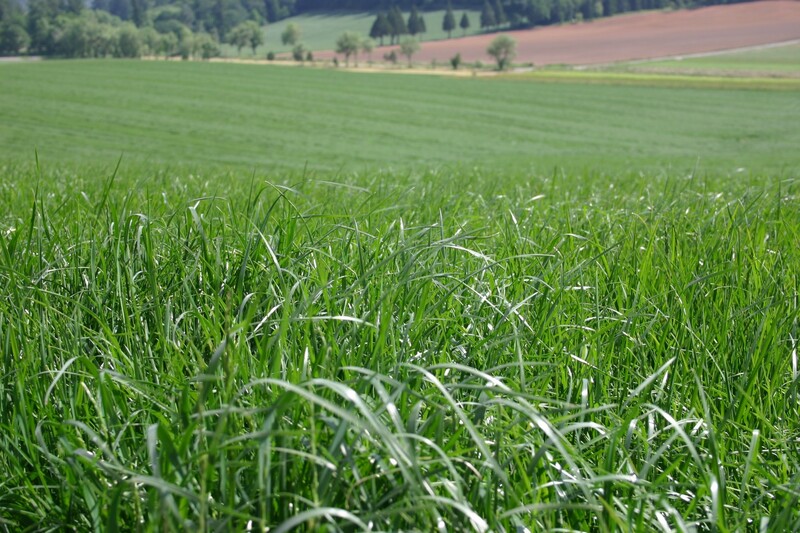 Special Note: If you intend to use grass for feeding livestock make sure you purchase the “Forage Type” Perennial Ryegrass or a mix of seed that is specific for using as a forage. Turf Type Perennial Ryegrass and other turf type grass may contain endophytes which could harm livestock if grazed upon. Contact your animal health care provider for further information.